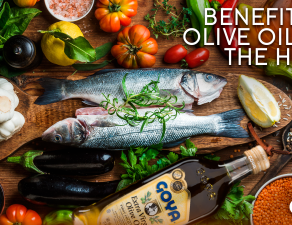 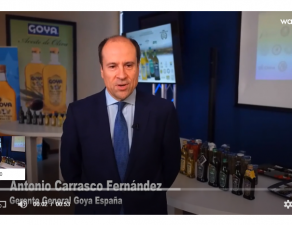 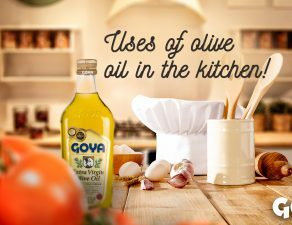 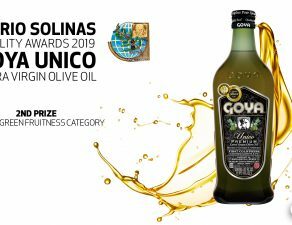 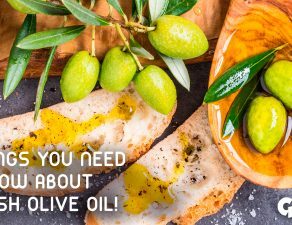 The FIAB, Federation representing the Spanish food and beverage industry, has launched the third edition of the guide “Spain’s food manufacturers”, where, as in previous editions, Goya olive oils, olives and gazpacho have a prominent place. This report, prepared in collaboration with #alimentosdespaña, carries out a complete analysis of the national agri-food industry. 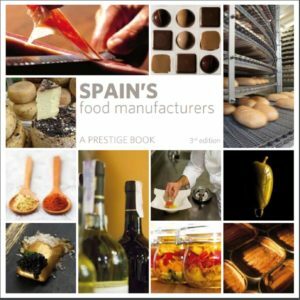 “Spanish cuisine’s growing strength, currently at the top of the international scene, along with the millions of tourists who visit our country every year – discovering a rich and varied food culture -, have contributed to creating a very positive image of the Spanish Food and Drink Industry”, highlights the FIAB. 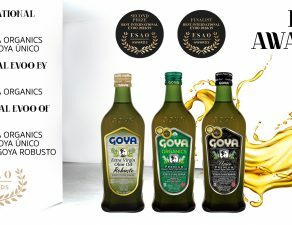 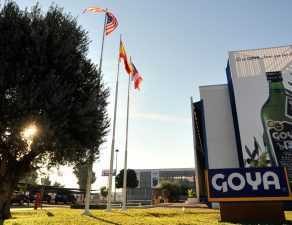 From Goya Spain, we thank FIAB for the promotion opportunity it offers to our products as leaders in the Spanish agri-food industry.